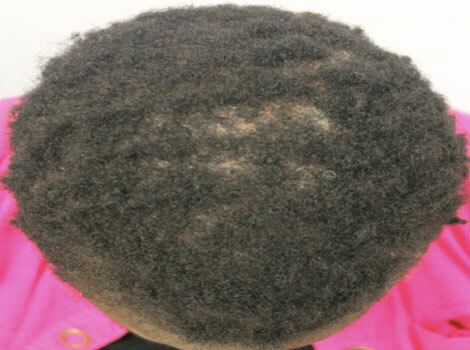 COMMENTS: Hair transplantation in black men and women requires special expertise on account of the curlier hair. This often requires different instruments to create recipient sites. 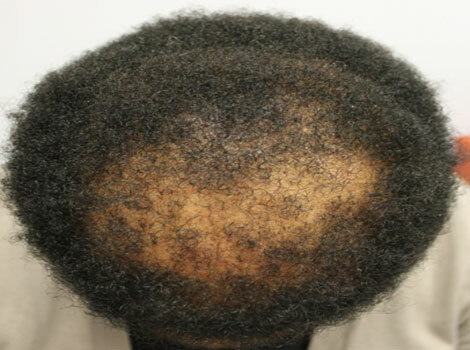 In addition, some hair loss conditions in black women can’t be transplanted (hairs don’t grow), so special recognition and advanced knowledge of these conditions by the hair transplant surgeon is needed.